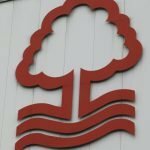 It’s been a bad week for Nottingham Forest fans as despite the club riding high in our promotion charge, something has obviously happened behind closed doors given the departure of manager Aitor Karanka and anyone expecting a quick lift from the Championship tie with Reading at the weekend would’ve been sorely disappointed. Forest were pretty comprehensively beaten 2-0 on the day and caretaker gaffer Simon Ireland more than referenced the week’s developments as he tried to play down the poor performance when describing it as ‘just a bad day’. Being reduced to nine men certainly didn’t help, but I doubt I’m alone in thinking that the players showed a reaction against Leeds to send a message, and they also sent a message here (whether rightly or wrongly). 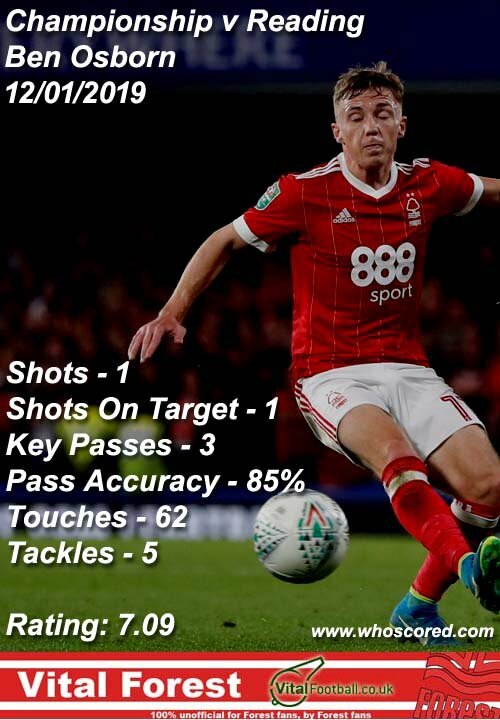 Statistics website Whoscored’s player ratings tell their own story as only Ben Osborn scored above seven as he naturally became our Man of the Match. 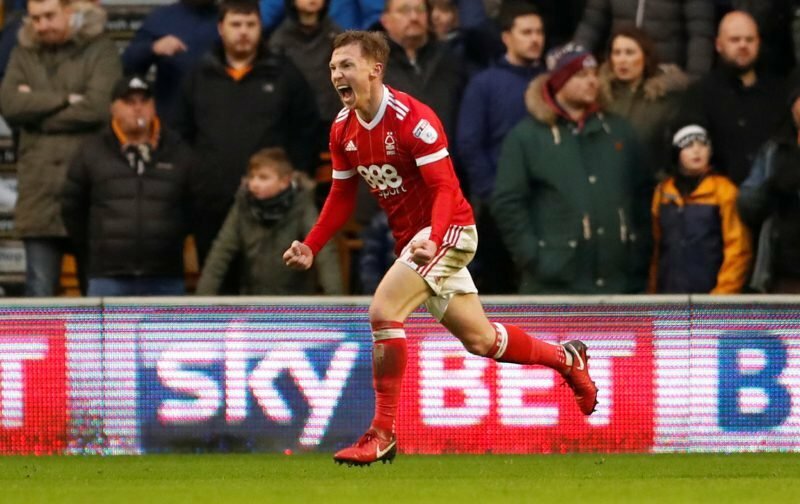 Joe Lolley (6.71), Adlene Guedioura (6.68), Costel Pantilimon (6.62) and Jack Colback (6.35) followed, with Matty Cash tied with Colback on the scores. Where we go from here though is anyone’s guess. Cash was wasted on the left. I have it on excellent authority that it is O’Neill that will be in the hot seat come Saturday.